Well look, I'm here to give my honest opinion right, but I'm also willing to give something a go and to take a look at a product in a bit more detail. Because they haven't just bottled up air. 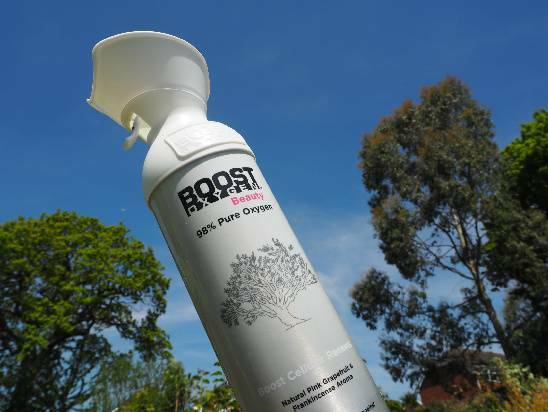 Boost Oxygen Beauty is 98% pure oxygen scented with natural aromas, and with oxygen fuelling a whopping 90% of our body and mind functions it's completely plausible that inhaling some of the pure stuff is going to do us some good, right?